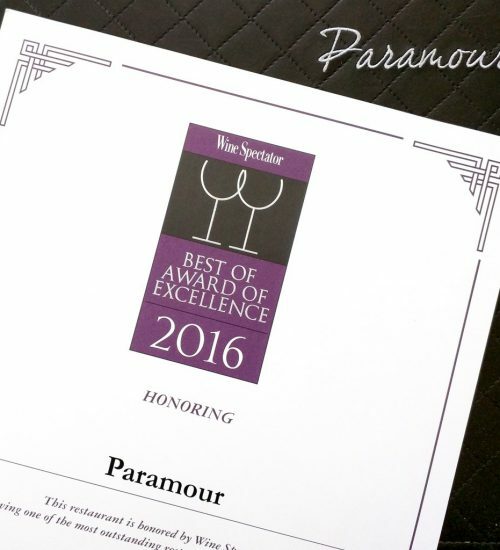 Paramour is proud to be one of a select group of restaurants around the world to be awarded with Wine Spectator’s Best of Award of Excellence for 2016. 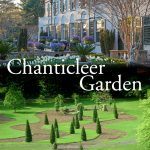 The noted magazine’s second-tier “Best of” award gives special recognition to restaurants that clearly exceed the requirements of the Award of Excellence. 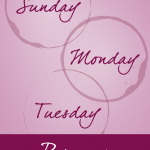 Paramour’s wine program has been designed with a special focus on American and French wines, but also boasts a carefully chosen and versatile selection of wines from virtually all major wine-growing regions of the world. The wine list has been carefully crafted to ease the process of selecting the right wine with a user-friendly guide that also groups each varietal according to wine body style and flavor profile. 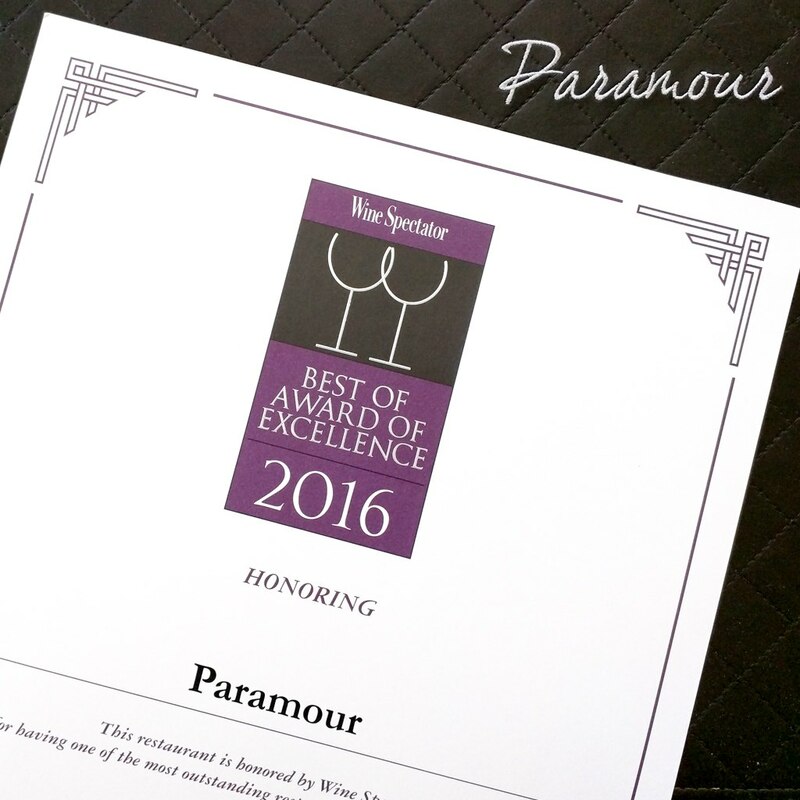 This award is the result of the thoughtful planning and detailed implementation of the wine program at Paramour. Sommelier and Beverage Director, Steven Gullo and his well-trained staff have a sincere interest in upholding this world-class list, and personal recommendations are always available to match the perfect bottle to any palate, dish, or atmosphere. 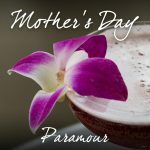 Paramour’s wine list continues to evolve every day with new, exciting selections that are designed to complement the dynamic and ever changing seasonal menu… and sometimes just to inspire your passions.